Create A Space That Works For You! 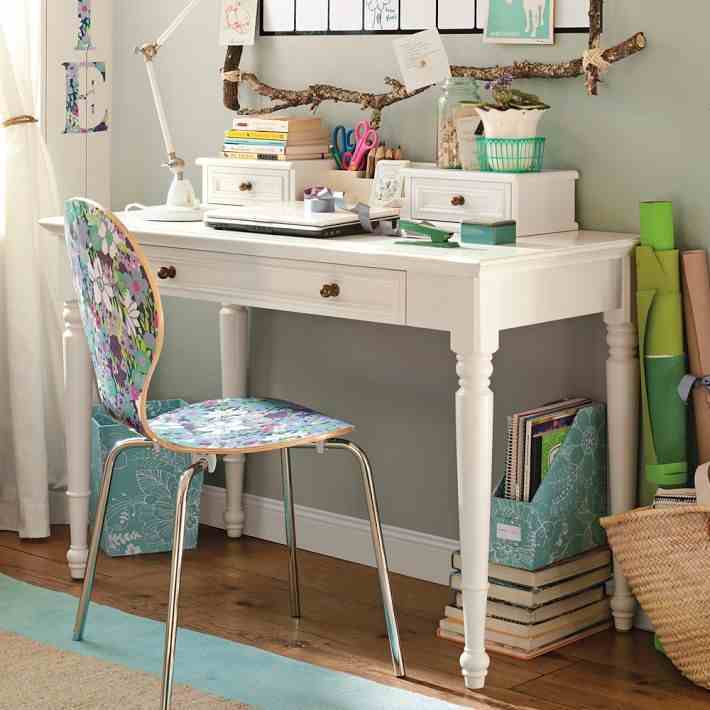 Transforming your work space from drab to inspirational can really have an affect on the way you approach your work. Your work space should be a place that inspires and motivates you, you should look forward to sitting down at your desk and working away at completing those tasks. If you spend a lot of time there then it's worth making a few changes to create a better working environment. The space should not only be functional but also reflect who you are and be suited to the kind of work you do there. If you use your work space as a home office then you will need lots of clever organisational systems and cabinets. If you use it for creative purposes like crafts or art then you should create a space that is not only workable but that is also full of the things that inspire you. Items like magazine clippings, colour charts, idea/mood boards and books should be easily accessible to you in your space. The colour of the walls should also suit the space, if you have lots of natural light and you have a bright large area then you can play around with bold colours and quirky patterned wallpaper. But if you work in a cubby hole space with little natural light then it is best to stick to one light shade for the walls and perhaps a large wall mirror to maximise and reflect light. Colour scheme, light and organisation systems should all be taken into account and tailored to your needs.